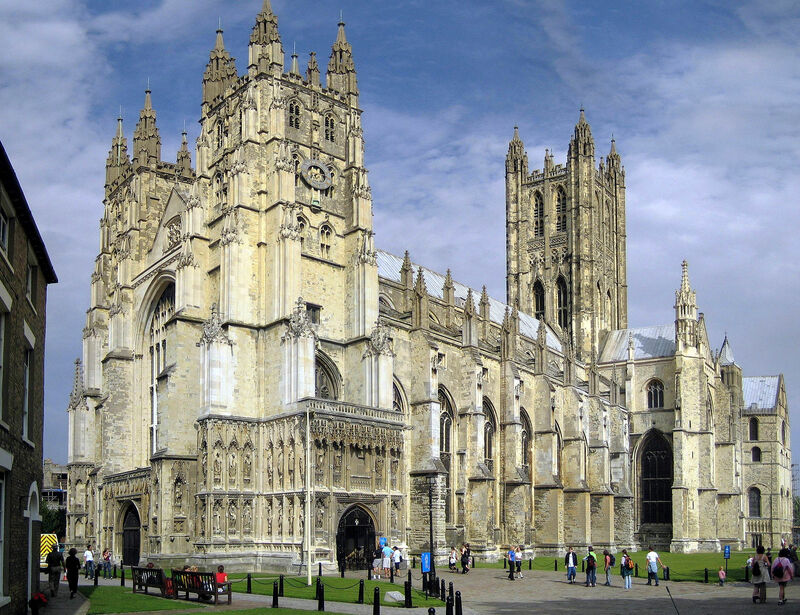 The Department of Classical and Archaeological Studies at the University of Kent, Canterbury, is pleased to announce TRAC 2019 will take place from Thursday 11th April until Sunday 14th April. The plenary lecture will be on the evening of the 11th, followed by two days of three conference sessions running in parallel, as well as an ‘un-conference’ session. On the Sunday 14th, delegates will have the choice of excursions to the late Roman Shore Forts of Reculver or Richborough, as well the Painted House in Dover. The conference will take place in the Grimond building, which is centrally located on campus and is situated on a direct path from Canterbury West station that takes about 25 minutes to walk. Taxis and buses also run from both stations and can drop you at the university in around 10 minutes. 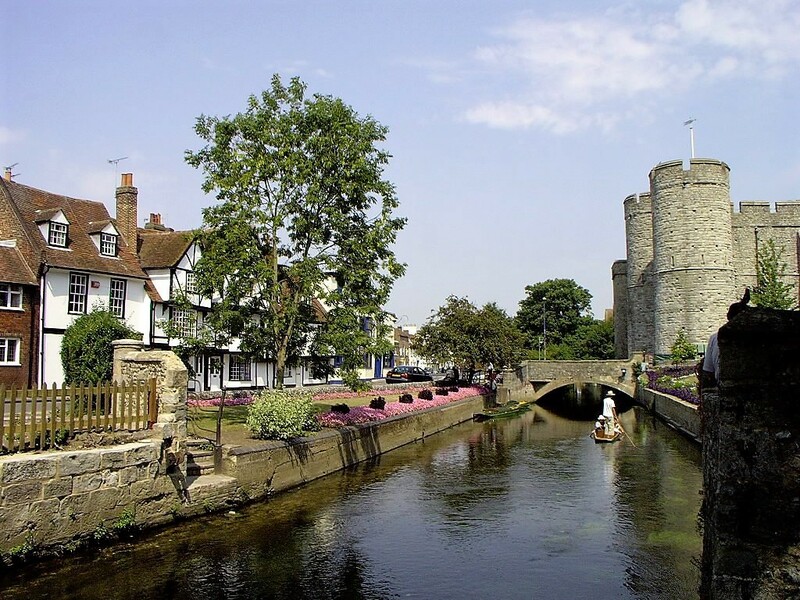 Details for travelling to and around Canterbury can be found here. The final programme for TRAC 2019 with all abstracts and pertinent information can be downloaded by clicking here. The Call for Posters will remain open until Friday 15th March. Registration for the conference, along with tickets for the conference meal, excursions, and campus accommodation are now available for purchase here. Registration for Early-Bird tickets will cease on Monday 28th January. Conference accommodation will be situated in Keynes College on campus. For details, click here (note: you must book via the conference link above, not via the accommodation website). West Gate Gardens, Canterbury. The Department and University look forward to welcoming you to Kent!